Nick Cowell has the 2nd highest number of victories in all of NCAA Division II. 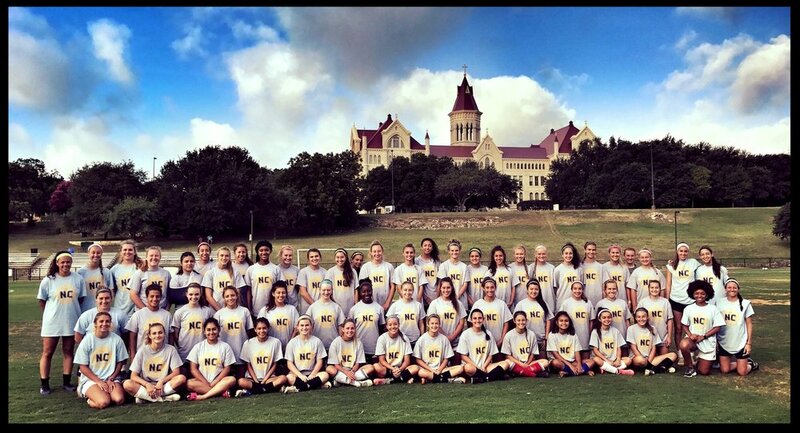 The College Prep Camp provides the committed club soccer player (ages 11-18) with an opportunity to elevate her game through an intensive training program. Led by the nationally-ranked St. Edward's University coaching staff, each camper will receive college-level instruction and advice from staff who know what it takes to succeed at the collegiate and professional levels. Small-sided games and 11v11 matches will provide the camper with opportunities to develop in competitive match conditions. This camp is for female players who want to be challenged to reach the next level. Camp check-in will take place at 1 p.m. on the first day of camp. Camp will end at 2 p.m. on the 3rd day of camp. Check-in will be held in Teresa Hall. Coach Cowell is inducted into the Heartland Conference Hall of Fame.